15121 Bagpipe Way Fort Myers, FL. 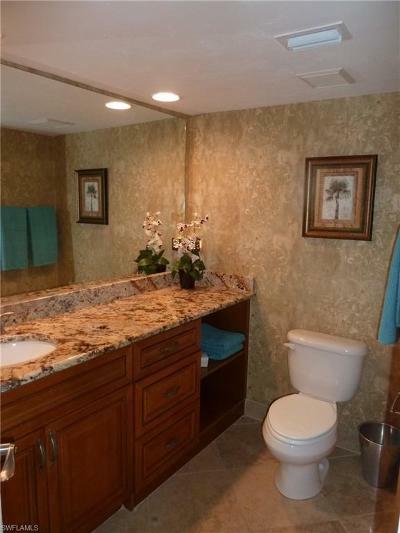 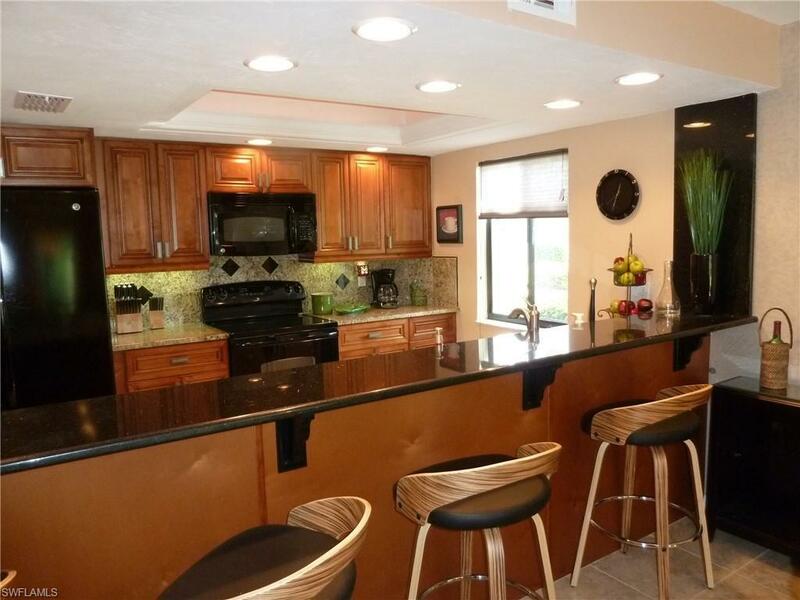 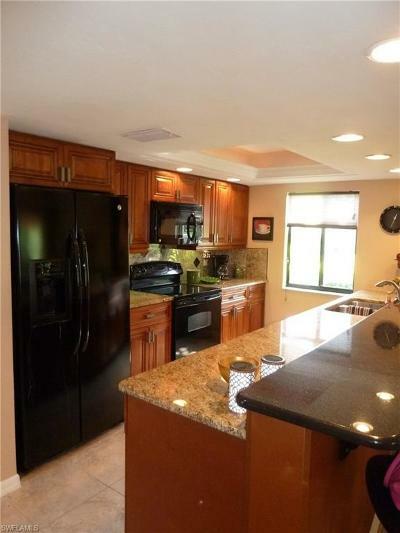 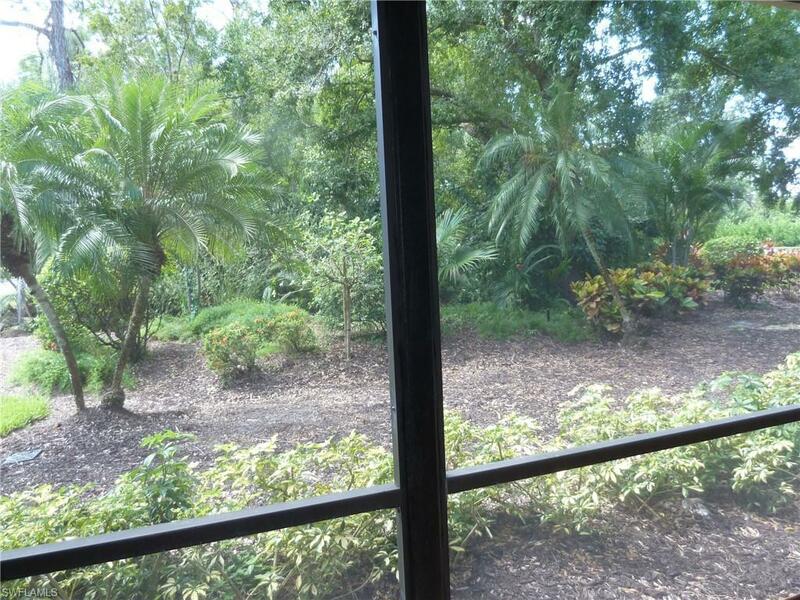 | MLS# 218065884 | Southwest Florida Residential Real Estate for Sale. 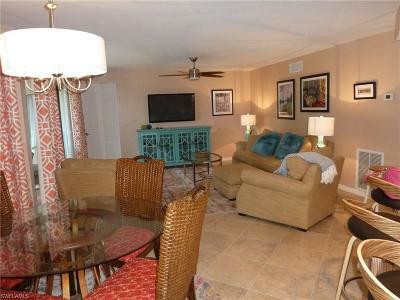 Great rental opportunity in Fiddlesticks in this fully furnished 2 bedroom, 2 bath first floor unit with preserve course view. 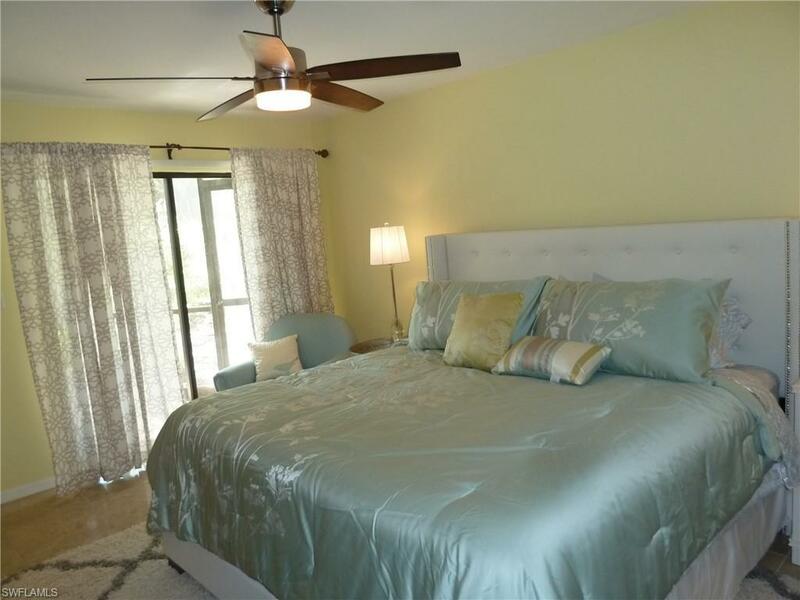 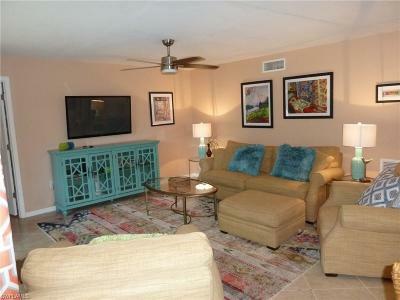 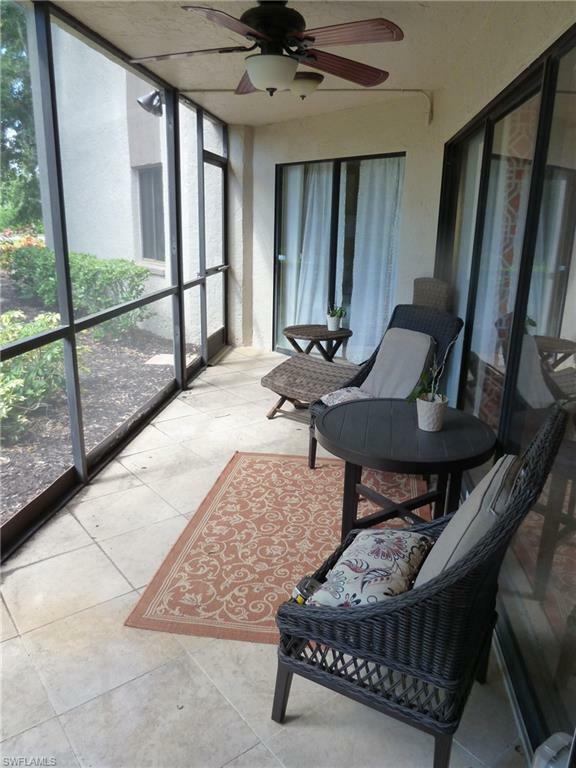 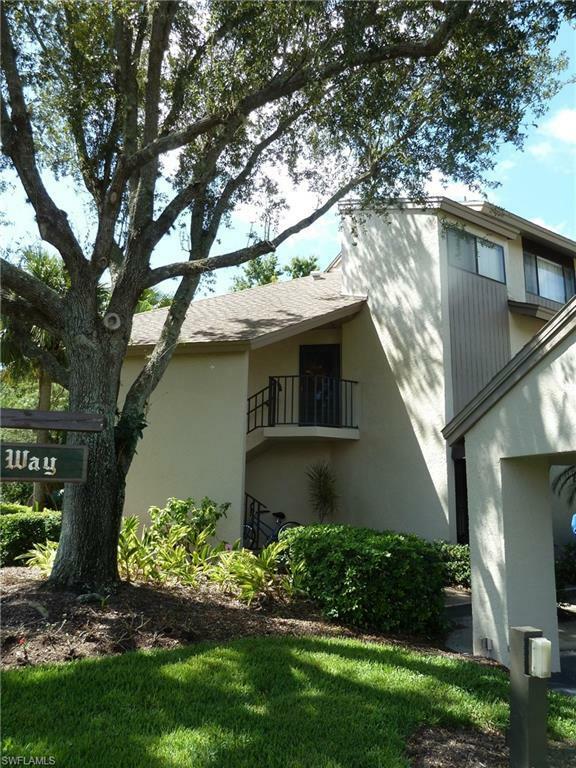 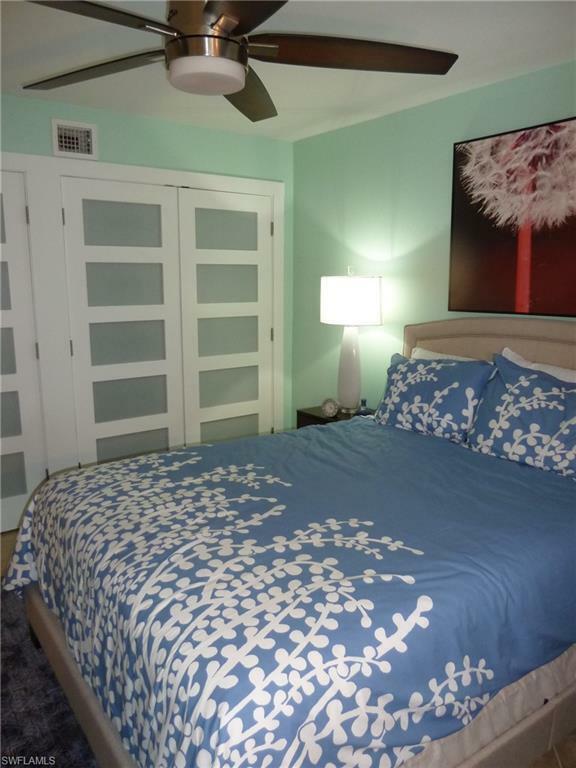 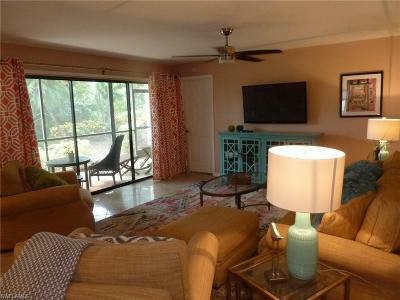 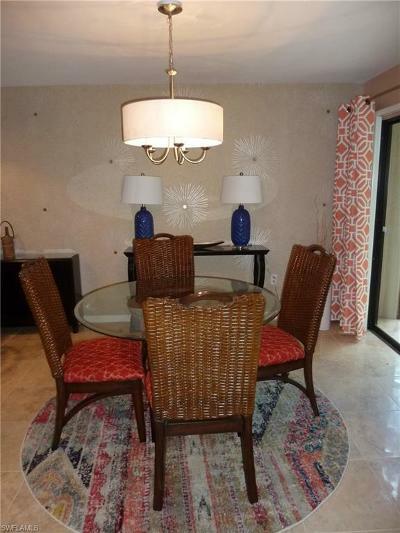 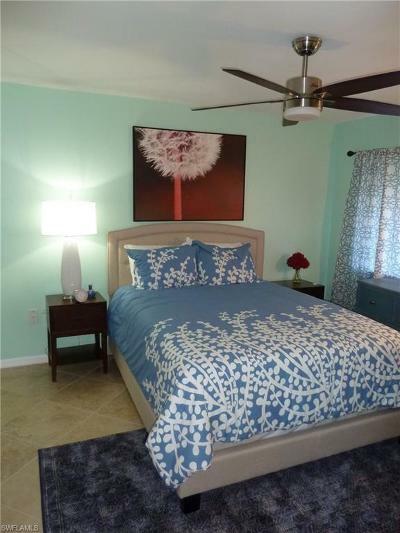 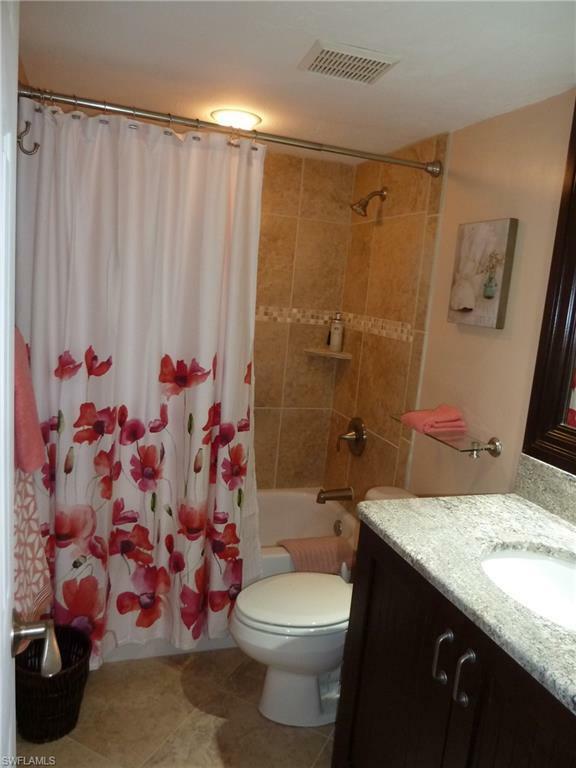 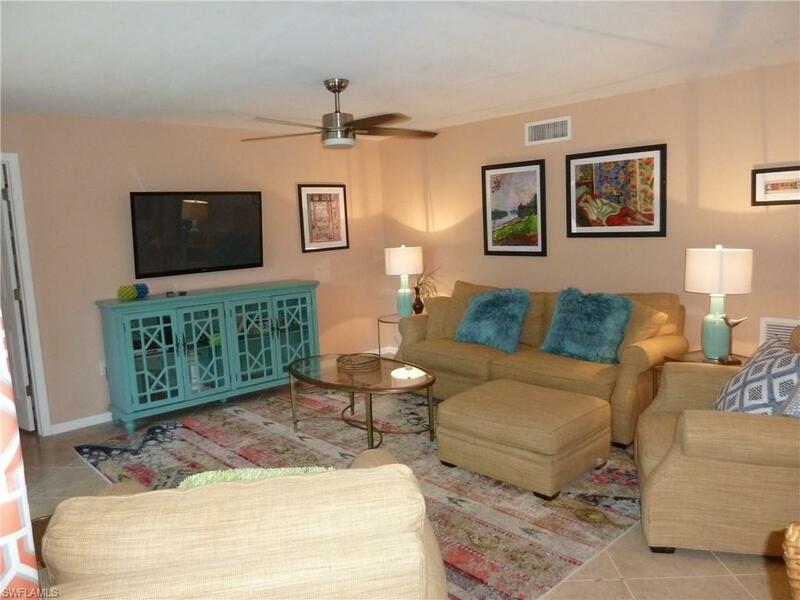 Unit has been updated with new kitchen an baths, granite tops, cabinetry and new furnishings. 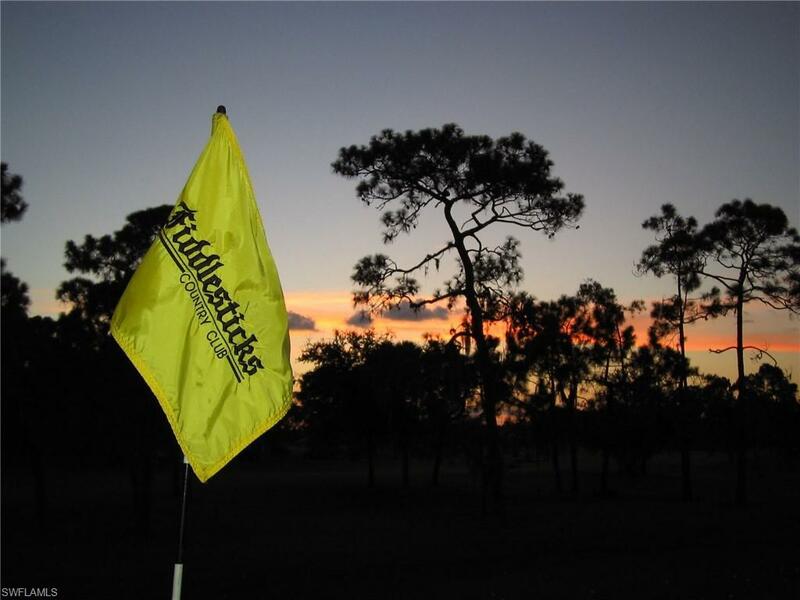 Golf memberships are available to renters separately. 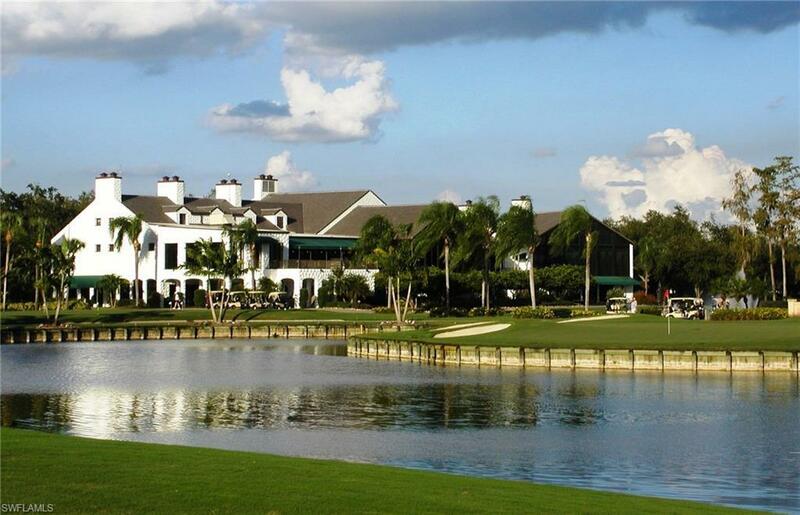 Low density club, so able to golf here every day. 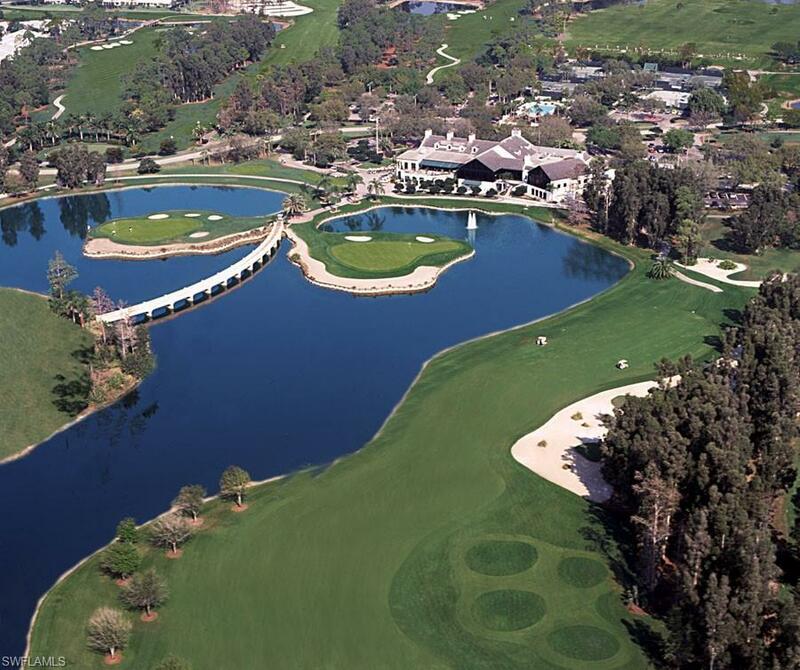 Many golf groups. Lots of activities. 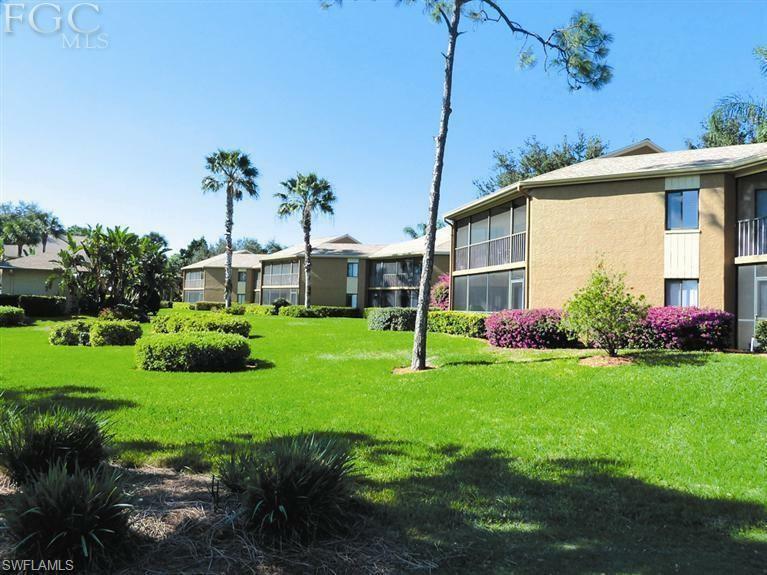 Also enjoy the beautiful clubhouse, 8 lighted tennis courts, staffed fitness center, full practice facility, the newly built cabana and pool area, fine and casual dining. 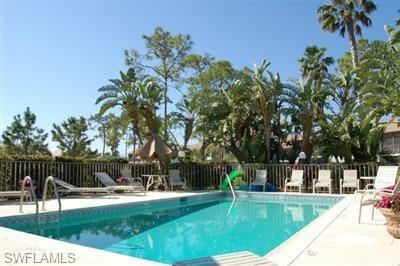 Off season availability for reduced rates!